Mikko Tyllinen`s Art Blog: MY FIRST BLOG AWARD! for my first award! I am very touched and honored! 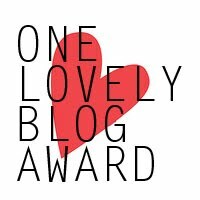 -thank and link the blogger who has given you the award. -copy and paste the logo in your blog. -share 7 things about yourself. -nominate 8 other great bloggers. -comment and let them know of the award. 1. Art is my life and passion! 2. I love the rainy day! 3. Dancing in the rain : ) do you remember this song? 4. Enjoy music and tea time! 5. Create magic whit colors! 7. 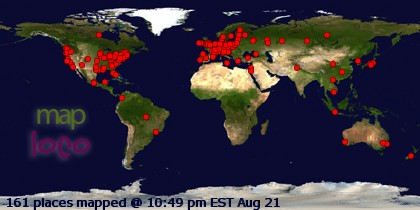 I am very happy to connect with my new blogger friends across the world! I love you, my followers and my friends! Congrats on the blog award! That's awesome! Awww congratulations on your first blog award and thank you sooo much for passing the award onto me :) that's so kind of you to think of my blog. So now i have to ask, what is your favourite type of chocolate? Congratulations Mikko, and thank you so very much for being so kind to me. It is always such a pleasure to visit you here, and again, I thank you truly. Congratulations on your award, and thank you so much for passing it along to my little blog! : ) Your sweet words are always appreciated, as are your incredible paintings! Hi Mikko, congratulations on your first blog award. I'm sure there will be many more to come. Also, thank you for presenting me with the award. I always enjoy your lovely comments on my paintings and appreciate being included in your list of favorite bloggers. Congratulations on winning the first of many!! Congrats! Always fun to visit you! Mikko, I am very proud of being one of your favorite bloggers, thank you so much, you know how much I admire your absolutely stunning work. Thank you so much for calling me one of your favorite bloggers, means a lote to me! Thanks for your visit Mikko. it's true, you DO make magic with colors!